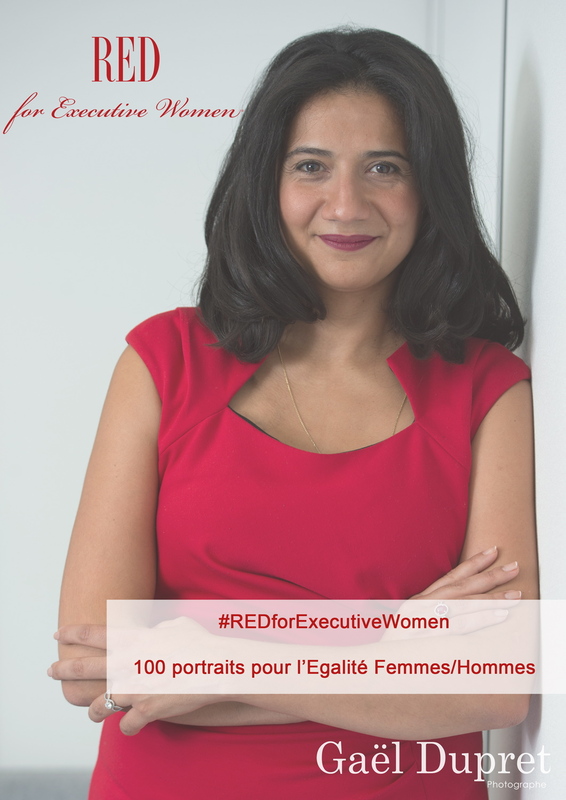 RED for Executive Women® is a photographic project whose aims are to promote the fight for equality between women and men and to transmit the testimony of 100 women to all women and men in France and abroad. RED for Executive Women® give the floor to women. Every woman who posed for the project wrote a testimonial about her career path, the pitfalls she may have encountered as a woman, her position on Gender Equality, as well as the advice she gives women . These testimonies published on the project site will accompany the photos during the exhibitions as well as in the beautiful photo book. For the communication of the launch of the project, between October 2017 and July 2018, 2 professional social networks were used: LinkedIn et Twitter. The #REDforExecutiveWomen was created from the first communication tweet. At the beginning of September 2018, 2 other social networks will be added: Facebook and Instagram. Instagram profile was created specifically for RED for Executive Women RED for Executive Women®. This is the first tool to promote gender equality! The traveling photo exhibition in France and abroad in places accessible free of charge to the public will touch, raise awareness. Each photo will be accompanied by the testimony of each woman in French and English. This is the second tool for promoting equality between women and men! The beautiful photo book will be found in the libraries of thousands of Francophone and Anglophone people (it will be written in French and in English) and a copy will be sent to the National Archives of the BNF – National Library of France. This is the third tool to promote Equality between Women and Men, they will be organized during photo exhibitions, book signings but also independently during my participation or the participation of 100 women in events. on Equality Women / Men. 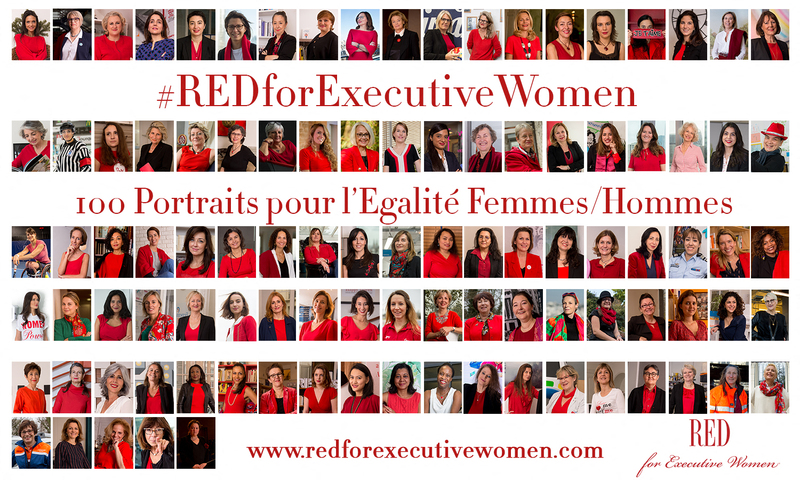 Portrait of the 100 Executive Women who participated in the RED for Executive Women® project.